Treating hearing loss is a process that should be overseen by a professional. Don’t risk your hearing health on products that won’t actually help. There are two things that can be devastating to your hearing health: denying hearing loss entirely and improperly treating hearing loss. It’s one thing to try additional hearing health preventative measures like switching up your diet or being extra careful with headphones, but putting your hopes–and money–into products that don’t actually do anything is the worst mistake you can make. Here’s why and how you should avoid a huge mistake in treating hearing loss. Sometimes we’re presented with these magical-seeming, powerful cure-alls that seem too good to be true. There are stones that are sold as having energies that can heal your ears, or sound therapists that claim to be able to fix your hearing by singing at certain frequencies. 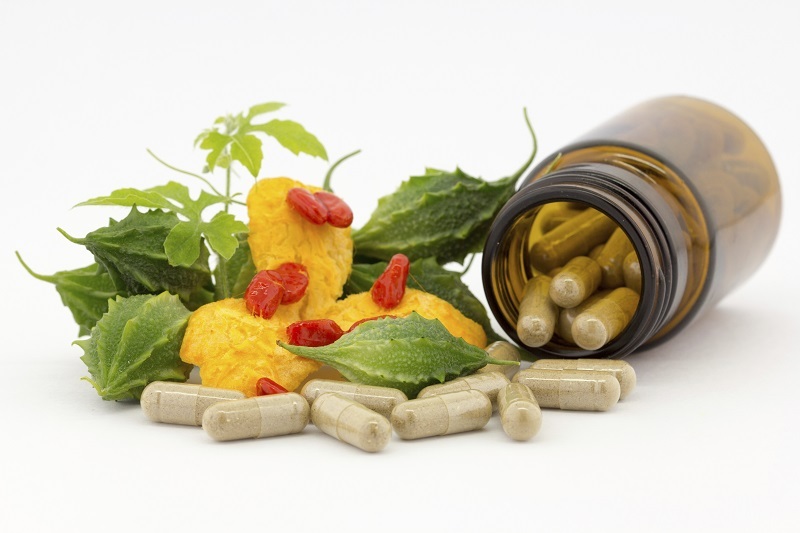 These methods can be incredibly appealing to those who are faced with the options of spending hundreds of dollars via the medical route or a fraction of that for alternative medicine. Treating hearing loss can definitely be difficult. Putting yourself in the hands of an audiologist may seem scary, but it’s truly the best option. Your hearing loss can get worse if left untreated, so be sure to get it taken care of quickly. If you do opt for alternative options, ask yourself if it sounds too good to be true. If it does, you may want to ask a professional if it will actually have any benefits to your hearing health, otherwise you’ll regret it in the end. Trying to cut corners might feel like you’re saving money, but in reality, it’ll end up costing you a lot more in the long run. Imagine you spend $50 on a healing stone with the hopes that it will fix your hearing instead of spending the money to go visit your audiology. Left untreated, your hearing will get worse. Then you’ll be out the money you spent on the healing stone and have to spend even more money for treatment that actually impacts you. This entry was posted on Friday, May 12th, 2017 at 10:27 am. Both comments and pings are currently closed.